Cinnamon is a 5-year-old spayed female Pomeranian x Scottish Terrier. 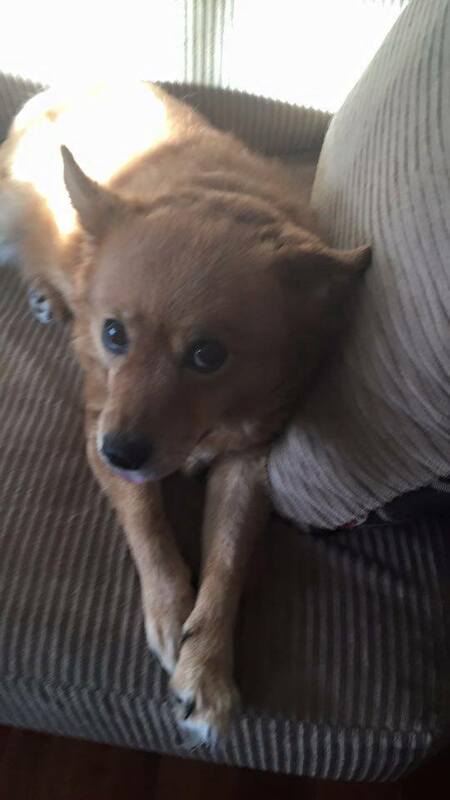 This little hunny is Cinnamon… She is a 5 year old spayed Pomeranian / Scottish Terrier Cross. 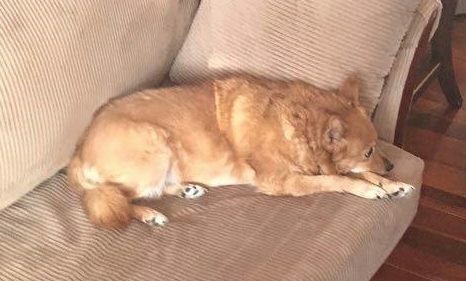 Due to allergies, from her shedding, Cinnamon’s owner’s must find her a new fur-ever home. She is good with other dogs and kids. We don’t know about cats as she has never been around them. She is housetrained and shots are up to date. 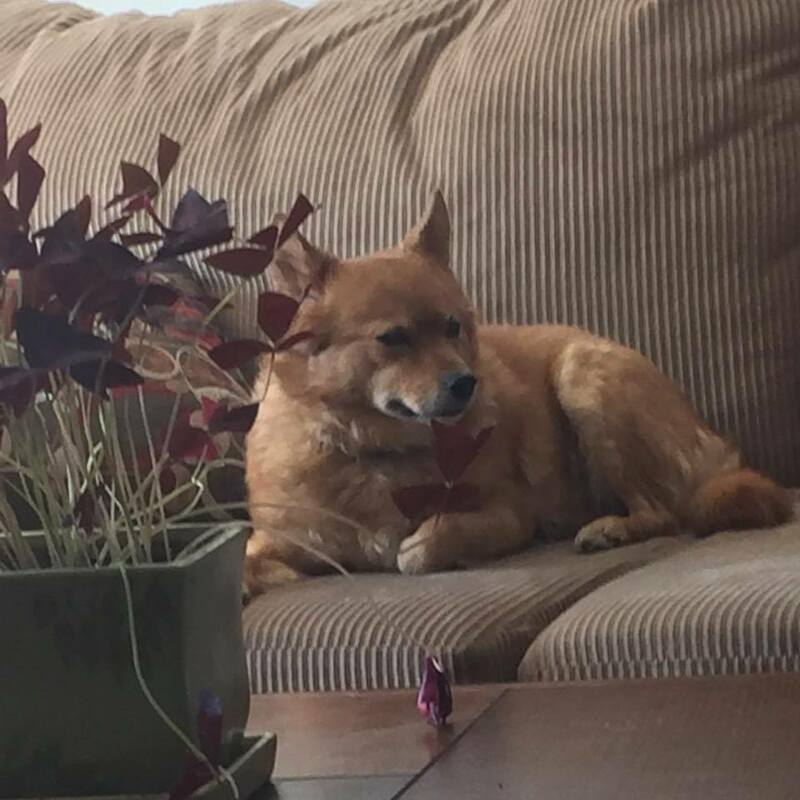 Cinnamon does like to bark – she is a dog, wink emoticon, but other than that she is a great dog. She walks great on leash. No obedience training, but she listens really well. She loves her pets and cuddles. She loves her dog bed under the mantel and sleeps in her owner’s room on her own bed. A very well-mannered dog. If you are interested in adopting Cinnamon, you can submit an adoption application.